Now the problem is – Basecamp 4.7.0 also ships an updated version of Garmin MapInstall – and that version is broken in so far that it does not send any maps in .img format anymore! This also applies to original garmin maps. I have some old Garmin Topo Austria and Garmin City Navigator map – that cannot be sent anymore. 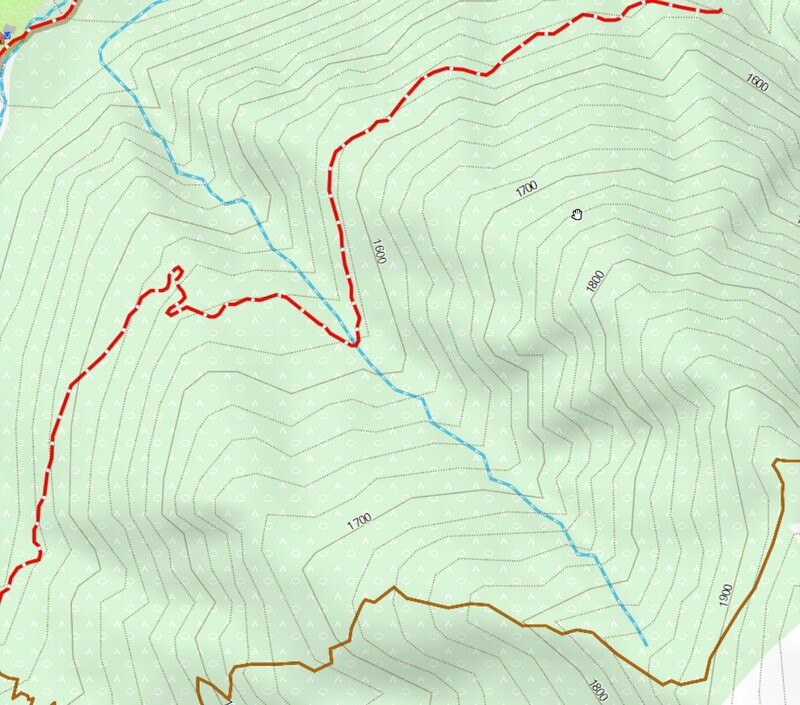 Also any of the garmin demo maps converted into .img format from gmapsupp.img do not transfer anymore. ATTENTION – you need to first deinstall Basecamp, then Install Basecamp 4.6.2. If you simply install 4.6.2 without deinstalling 4.7.0 Mapinstall is not correctly downgraded. 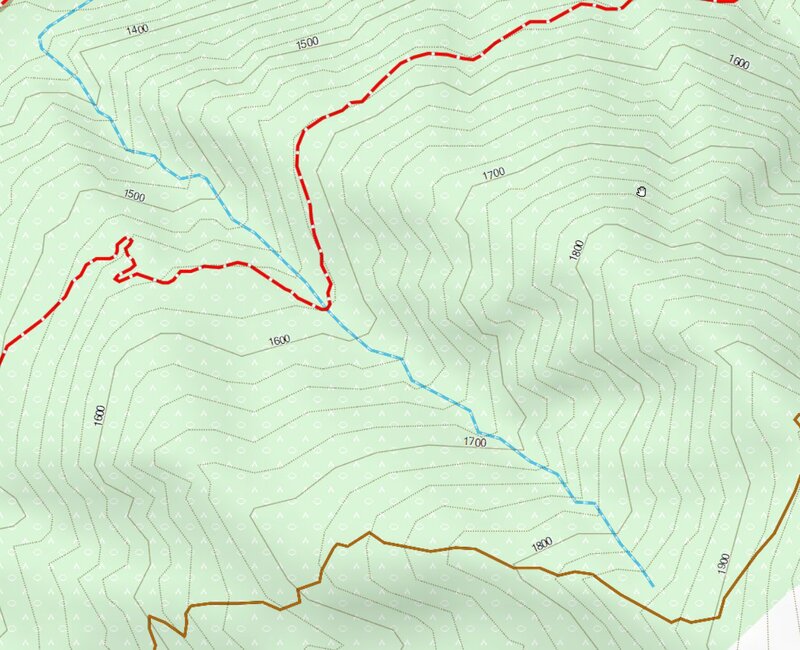 d) Use the plain old Garmin Mapsource for sending maps. Yes it still works if you know what to do – just note that it does not check any maps installed – so do not send maps twice. Also it cannot like MapInstall overcome the 4GB limit by splitting up maps that you are sending. 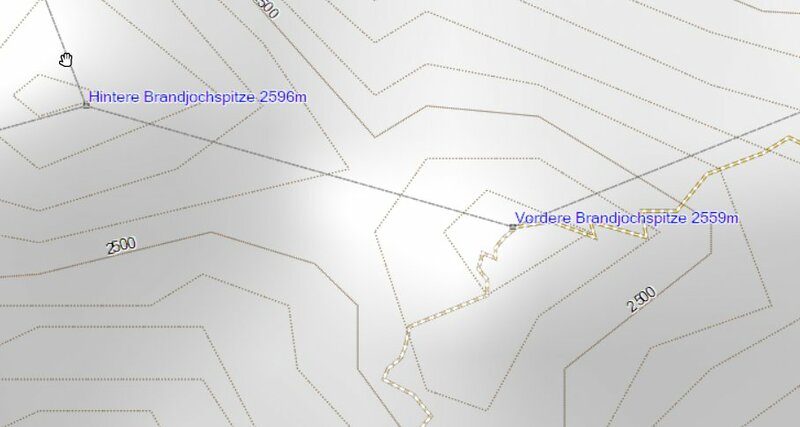 Else of course it cannot correctly show the contourlines – but sending maps will work. Actually right now only a part of the overview map is sent – it would be nice if Garmin could send the overview maps in general too – as right now they are only used on Desktop. Would actually speed up the GPS devices a bit – especially if you have no activated Basemap on your device. Besides this: I’m still working hard on improving the contourlines just another time, and fixing some bugs (e.g. in the Europe continent map right now in the north of Norway/Sweden some contourlines/DEM data is missing). Should not take long anymore. Expect a new release of the Europe map in the next 10 days (also worldwide all maps will come soon with even better DEM/contourlines). In effect I do not store (except temporary logs on my server) any data from users except the one I’m forced to store for invoice creation and making sure you can login to your account. (IP address, email, name, address) and yes I use google analytics in anonymized mode. Still due to great wisdom in actual IT knowledge of our chosen EU representatives and local governments the privacy rules have become long and tedious to read…. If I could I would not store addresses at all – but well VATMOSS EU regulations force me to do so. So nearly all of the personal data I gather, I gather only because just of another super stupid EU regulation. This post will be extended/updated. First as a short notice – right now the contourlines for the Europe map do not fit the Europe continent maps (of last week 17/18.04) – the new Europe maps which will work with the new contourlines including DEM are compiling right now – but as each version needs about 5-6 hours compilation time, and for both VeloMap and OpenMTBMap there are 4 versions – it will take about 50 hours until they are downloadable! So if you want to install the Europe map with contourlines you will need to wait till the 24/25.04 versions will be online. The country maps are not affected. First the local language OpenMTBMap europe will be compiled, Then the local Language VeloMap – and last the English language Europe maps. Furthermore – I will update all contourlines again (subtle improvements in general) – but big improvements in Austria, France, Germany, Italy, Luxembourg, Slovenia, Spain, Switzerland. 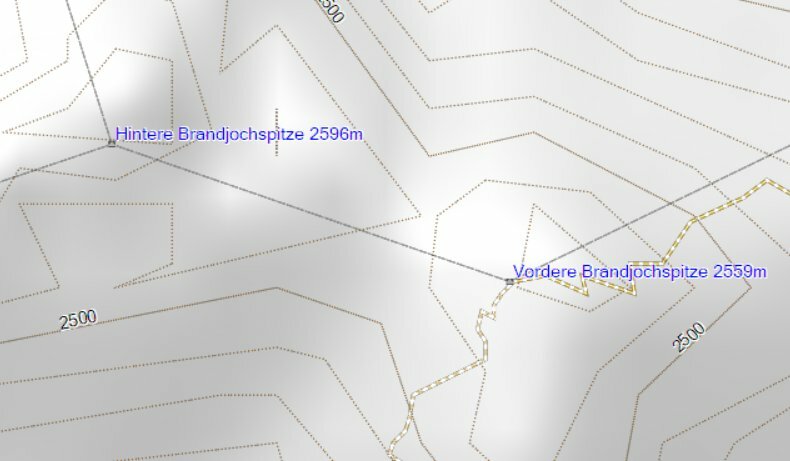 Now the DEM and contourlines of those countries is based partly (for Germany and Slovenia) – or mainly for Austria, France, Italy, Luxembourg, Spain and Switzerland on LIDAR based altitude data. That means the precision is much much higher – this is mainly true for very rugged areas – as shallow/flat areas are already very good quality. Especially peaks/ridges or canyons are now much better represented and show more accurate height.